A new smart transit card system is set to launch in East Surrey, making it easier and quicker for passengers to buy and use tickets. Railway stations are already being equipped with the card reading technology that will be needed when the system comes online later this year. Redhill station is the first to be fitted with the new barriers, following by the Horley and Gatwick stations, according to This is Surrey. 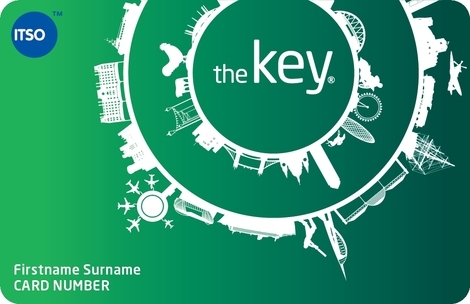 The reusable smart card, called “key”, can be recharged again and again with weekly and monthly season tickets. The system is based on ITSO, the Government backed specification which is being used for all future smart card schemes across UK public transport . Additionally, the new scheme will cover the geographical area from where London’s Oyster system ends to the south coast, and there are plans to link it with the Oyster system.